Happy Dungeons unveils the Grand Master of Fury! 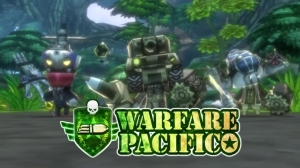 Get ready to stomp those Zombies back into the ground where they belong! 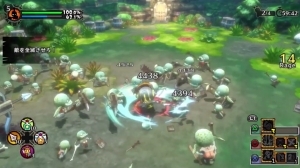 Coming in September to the Playstation 4: Happy Dungeons! 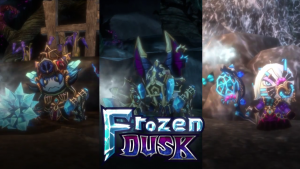 Happy Dungeons showcases its chilling new gear set, Frozen Dusk, just in time to beat the heat for summer.